At Capital Janitorial we pride ourselves in our repair capabilities. 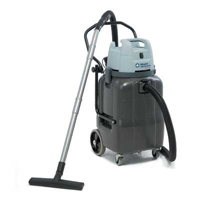 We carry a complete line of parts and accessories for a wide range of equipment from floor machines to vacuum cleaners. We service on and off site whichever is best suited for your needs. If there is an item or brand not listed below let us know and we will be able to assist you.